It is always amazing when your website runs smoothly and there’s a lot of traffic that is coming to your site however the minute you notice that your website isn’t getting the number of visitors that you want and no matter how much you put into online marketing you are not getting the kind of response that you are looking for then you might want to consider switching your web hosting company. 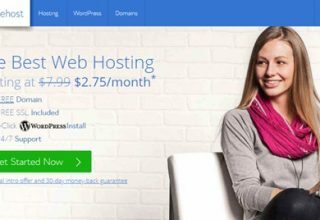 While some people believe that they should give the web hosting company another chance if you see the below signs in your web hosting provider it’s time you make the switch. 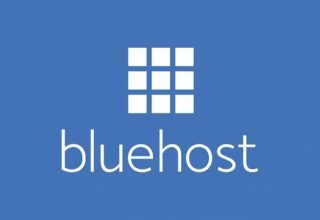 If your hosting provider does not provide you with an up time of over 99% then you might want to consider letting them go because there are a number of hosting providers that ensure your website will be up and running for more than 99% of the time and settling for anything below that doesn’t really make sense. 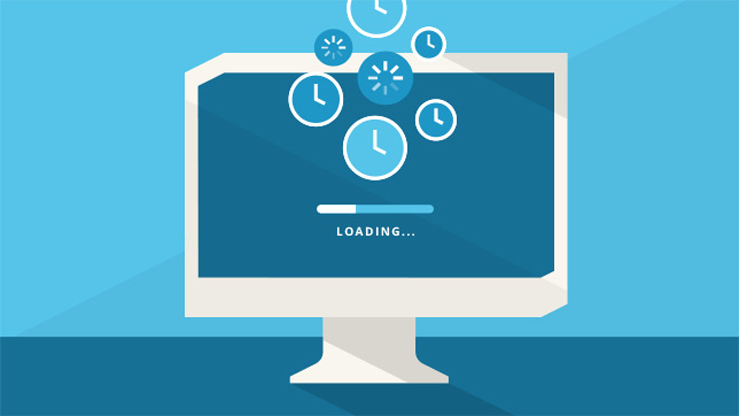 No matter how heavy your website is in terms of graphics and images, if your website takes a really long time to load you might want to consider making the switch. A good hosting provider will ensure that your website opens up within a few seconds and no matter how slow the internet speed is, it will work smoothly and visitors will be able to browse every page on the site without any hassles. If visitors have been complaining of a slow website and they’ve been telling you that your website takes forever to load then you might want to check out some other hosting options that can provide you with faster services so that your website will load smoothly without any problems. When you put in a lot of marketing effort and you are not getting the response that you would like to get then there’s definitely something wrong. Sometimes your hosting provider could be the reason that there is not enough traffic on your website and when too many people try to visit your website at the same time the website usually crashes or starts to run really slow. If this is a problem that you’ve been facing or something that has come to your notice then you might want to consider switching your hosting provider because without changing your hosting plan or provider you will not be able to get the growth that you are looking for. 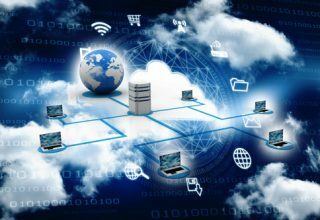 People also need to keep in mind that as the company grows they need to expand the hosting services to accommodate excess traffic. Technology is something that has offered us some of the best features and there’s no reason why you should deprive yourself from getting those amazing features in your hosting plan as well. If you know of a hosting plan that provides you with some amazing features and your existing hosting plan can’t give you those features, then you might want to make the switch because the added features is what could make the difference between determining the success of your company. This is perhaps one of the most important features that you want to pay attention to. If your hosting plan does not provide you with enough security and there have been cases of websites that have been hosted on this platform being hacked then you might want to make the change soon as possible. 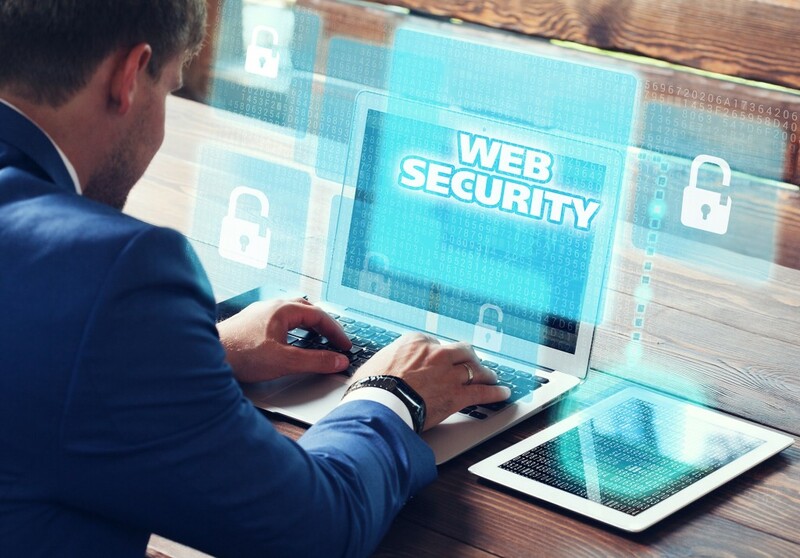 Losing vital data to the hands of a hacker isn’t something that you would want happening to your website and if you learn that your security is not up to the mark then make the change immediately. No matter how much you pay for your web hosting provider it is important for you to get a backup of everything that you save on your website and if they don’t provide you with that backup then making the switch is something that you might want to do. There are times when your website could crash and you could lose all your information and the only way you can get that back is with a back up so this is something that is really important. 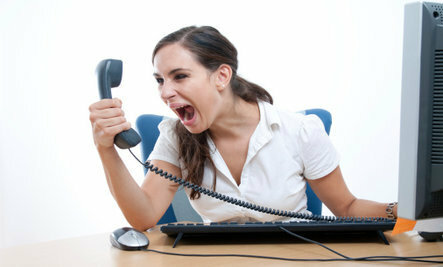 If the web hosting company does not provide you with the customer service that you are looking for and the agents are always delaying their responses and leaving you hanging for days on end then you might want to consider getting in touch with a new hosting company. What Is Managed Web Hosting And Is It Worth It?